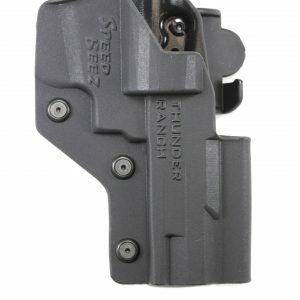 Beez Rax magnetic moon clip holders allow you to securely carry two loaded moon clips on your belt for use with Smith & Wesson revolvers. 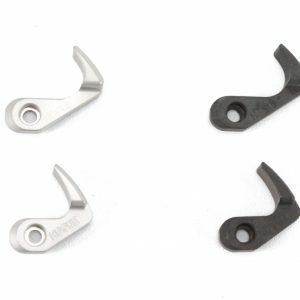 We machine these from lightweight aluminum alloy and Delrin. 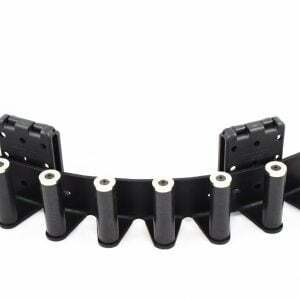 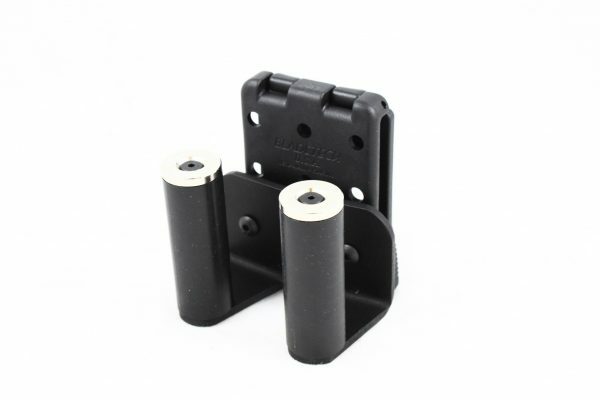 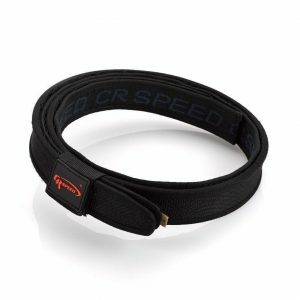 The Positive Latching System quickly and easily secures the moon clip holders to your belt. 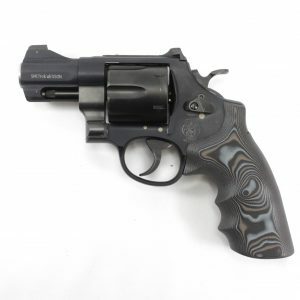 When you compete with a revolver that requires moon clips, you don’t have a second to spare. Order one of these moon clip holder systems today and see just how quickly you cut wasted seconds off of your reload times. 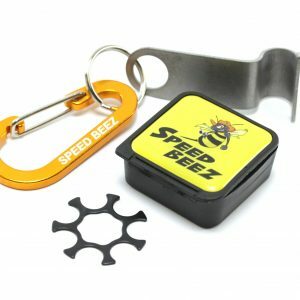 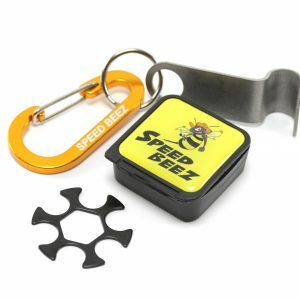 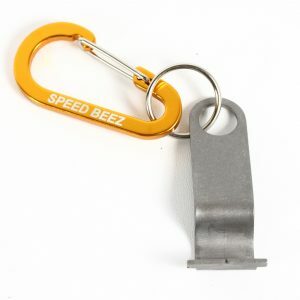 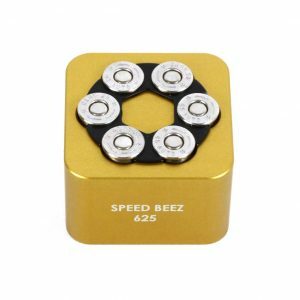 Like everything we make at Speed Beez, we have done everything possible to keep the quality high. 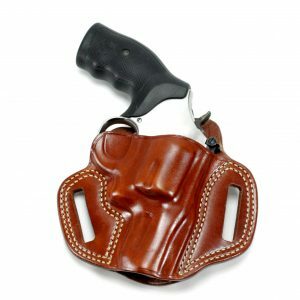 Shop with us now for an unbeatable selection of revolver accessories. 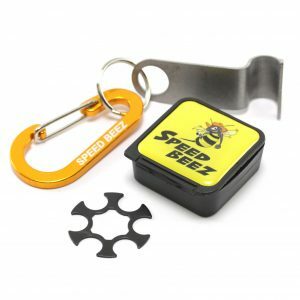 WARNING: If you have an electronic medical device such as a pacemaker or an insulin injection system, you should not use this magnet-based system.